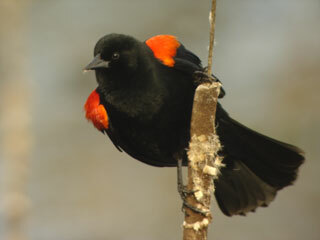 Learn to recognize local birds by sight or sound! 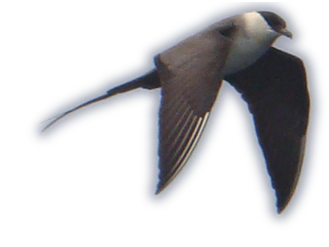 This class is a field exploration of birds and birding localities of Marin County. The first class will meet in the classroom for a slide show and lecture, featuring local seasonal birds, to be followed by a bird-watching walk. All other classes will meet at field sites. An itinerary and directions to field sites will be distributed at the first class meeting. Learn about the birds that inhabit Sonoma County while exploring local areas. Two evening PowerPoint programs with the first featuring local waterbirds and the other featuring local landbirds. We also have four Saturday field trips at which we explore natural areas and discover the local birdlife. This is a fun way to discover the presence of egrets, hawks, sandpipers, ducks and many more types of birds in our area. Bring layered clothing, comfortable walking shoes, water, snacks, lunch, a field guide and binoculars to the field trips. There may be additional park entrance fees for some field trips. (2 in-class meetings; 4 field trips). One Saturday Field Trip: April 14 and three Sunday Field Trips, April 22, 29, and May 6.